1015 Stagecoach Road #1017, Pauline, SC 29374 (#255162) :: Century 21 Blackwell & Co. Realty, Inc. This is a must see piece of property with over 98.34 acres of beautiful land and excellent road frontage that was once Seven Circle Ranch. This property can easily be converted into a functioning ranch that would be perfect for any horse lovers and has a mobile home that is perfect for a trainer. There is one barn with stalls on the property in good shape & one storage shed/outbuilding. The land has cleared fields, very private setting, heavily wooded with a small creek & pond on the property. This is a gorgeous track of land that is flat and can easily be developed. 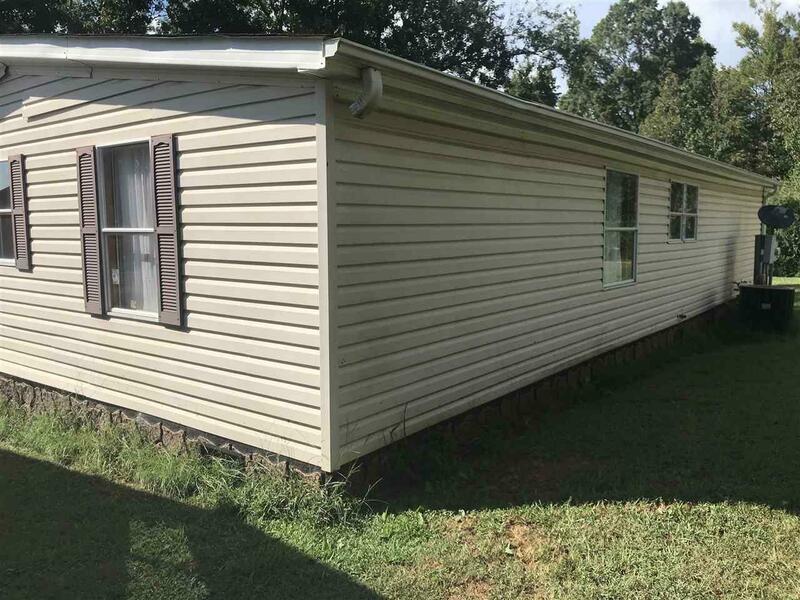 There is a mobile home on the property with a septic tank that is in great shape but will be sold "as-is;" 1998 model 3 bedroom, 2 baths & 1,344 total square feet. 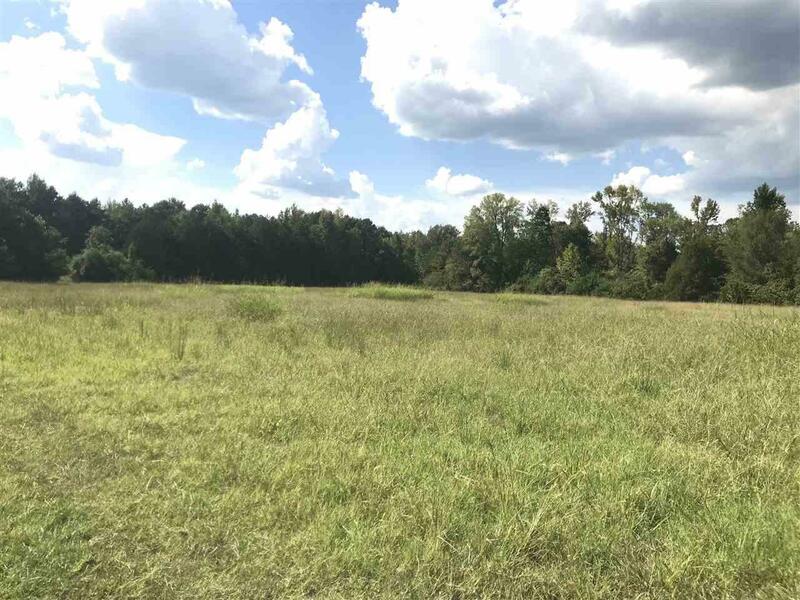 This is truly a "must see" in person and has a ton of potential for a beautiful homesite or homesites, functioning ranch, recreational area, farm, hunting land, or can be developed into a large neighborhood for investors. 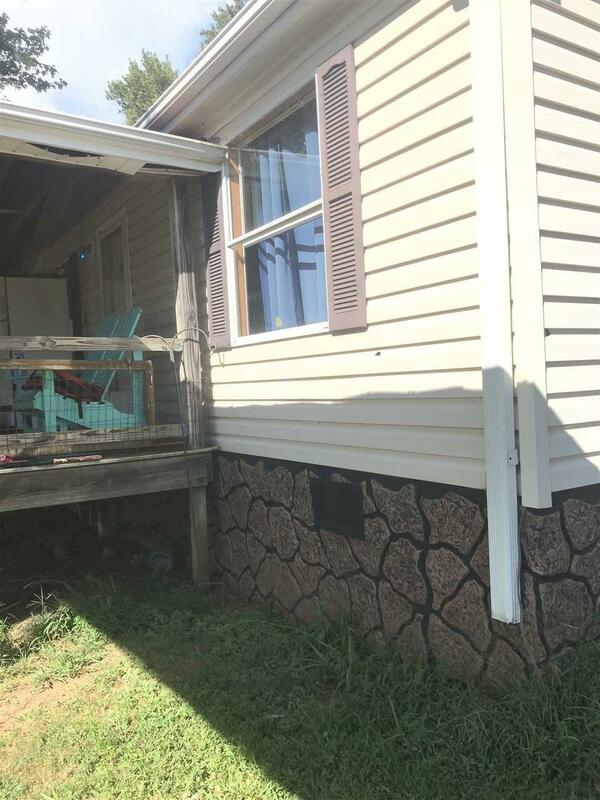 This property is conveniently located to Spartanburg and surrounding Upstate. This is also part of a larger tract of land 105.34 acres in total with a beautiful Cape Cod home as well & can be purchased separately or as a whole property.